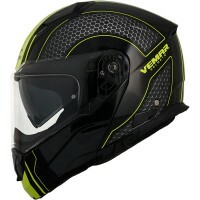 After 30 years of experience with composite fibers, including glass and carbon fibres Dyneema polyethylene fibre. 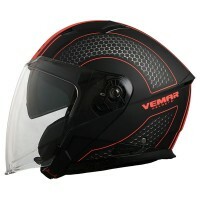 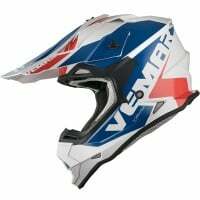 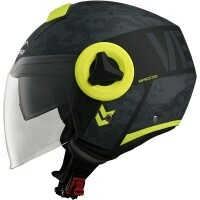 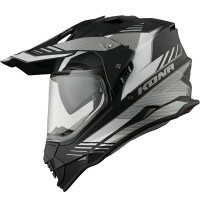 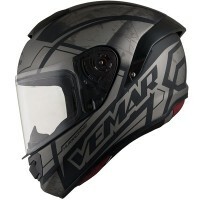 Vemar Helmets S.R.L. 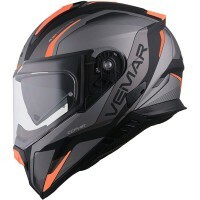 of Grosseto, Italy has become the largest producer of composite fibreglass helmets in Europe, specializing in High technology protective head gear for military, police, industry and motor sports. 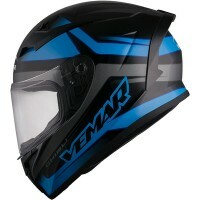 Worn by some of the world's top racers, Vemar Helmets are highly ranked in Europe with a full range for racing, touring, off-road, scooter and flip-up.